The "United Service;" or, the twin brothers. A story of Liverpool and the last war. 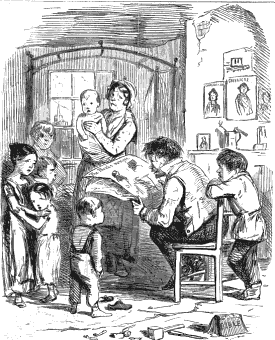 The Ashes on the Hearth: a story of the Irish evictions. The Gold-Seekers; or, the new Tontine.